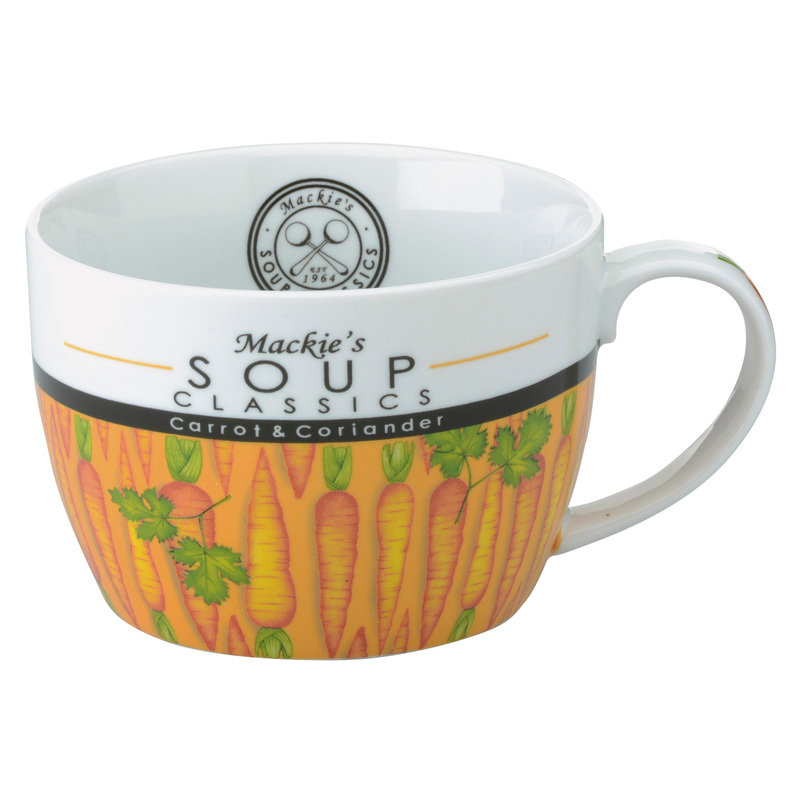 Another absolutely stunning range from designer Clare Mackie, Mackie’s Classic Soup Mug spectacularly detailed and perfect for your favourite soup!! 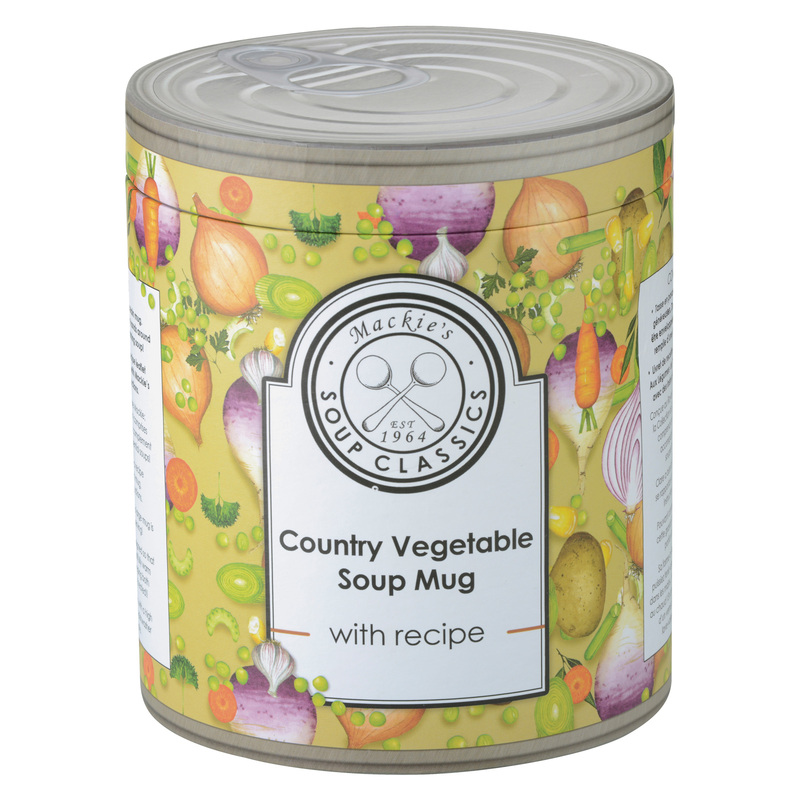 10 different soups designs including this delightful Country Vegetable Soup Mug. 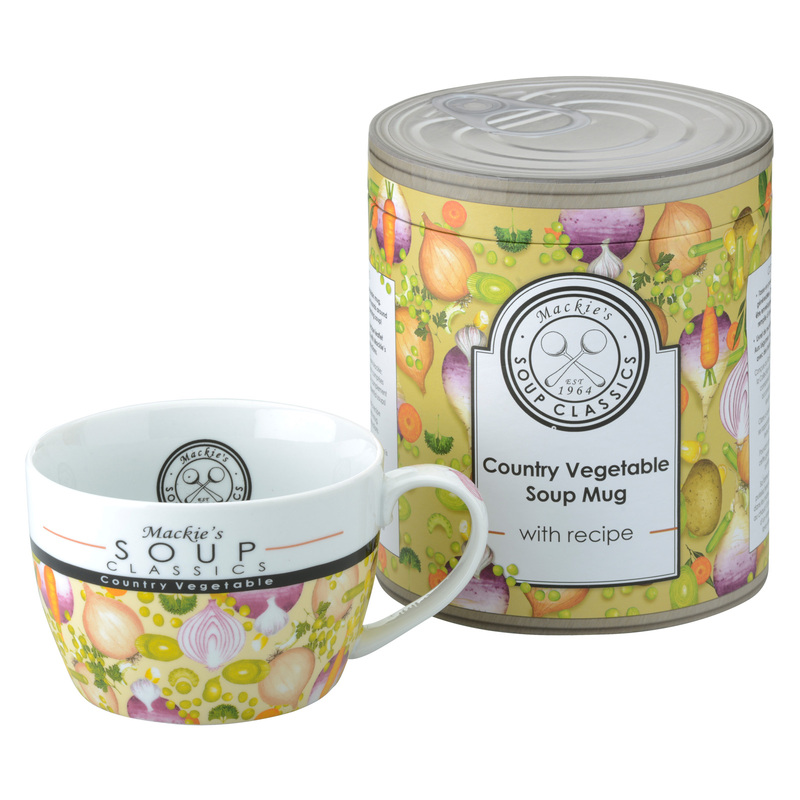 Each mug comes with its very own ‘soup tin’ gift box and a recipe leaflet to match your soup mug!! 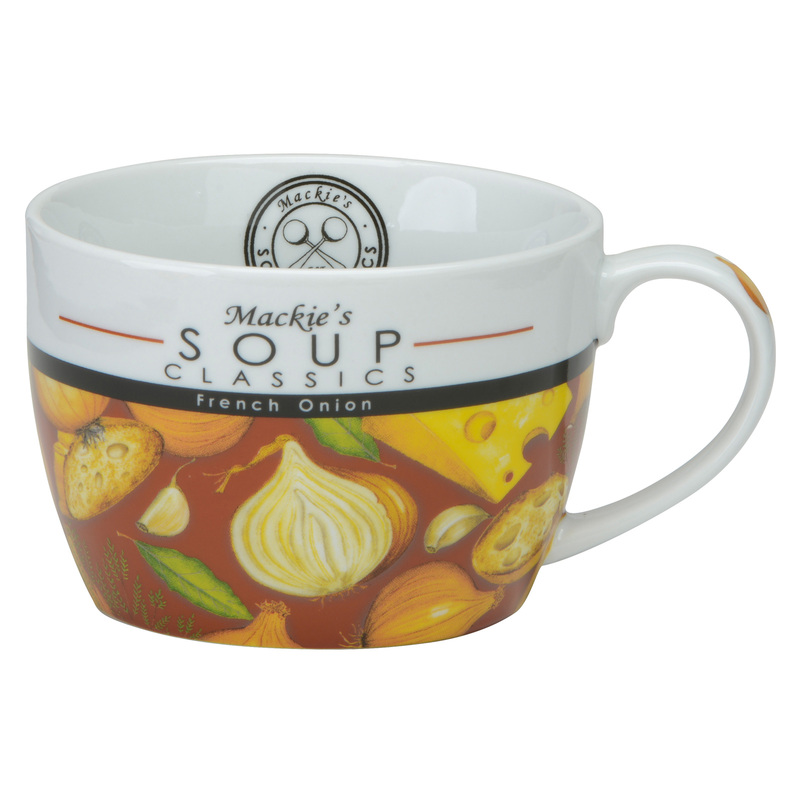 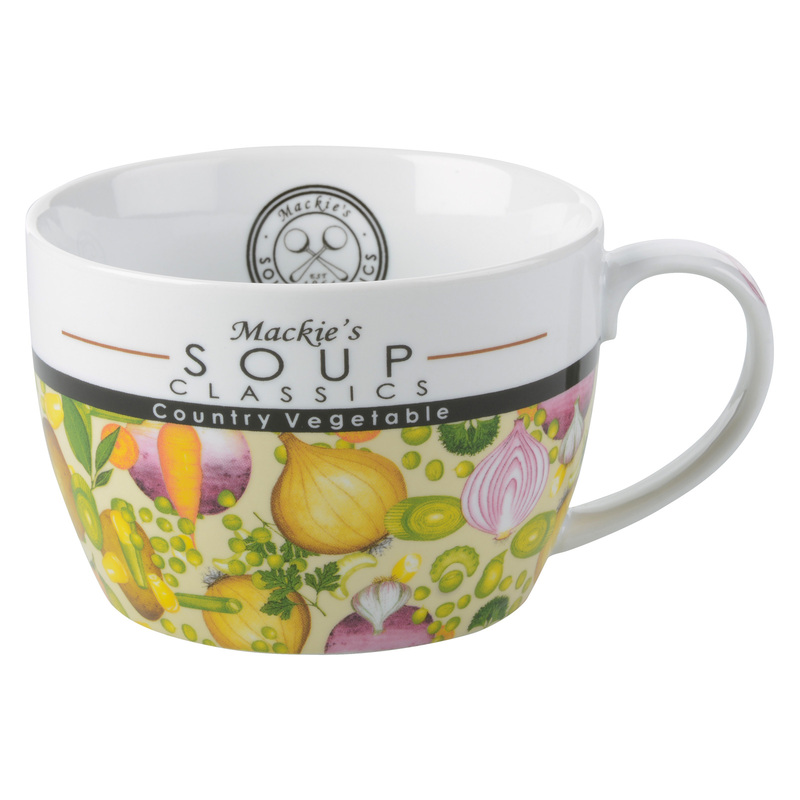 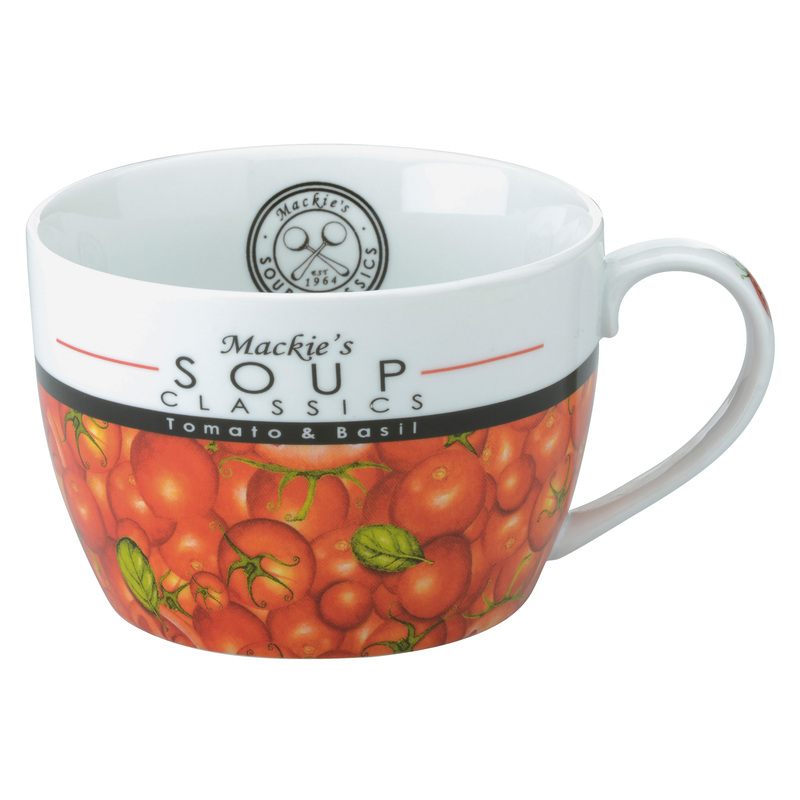 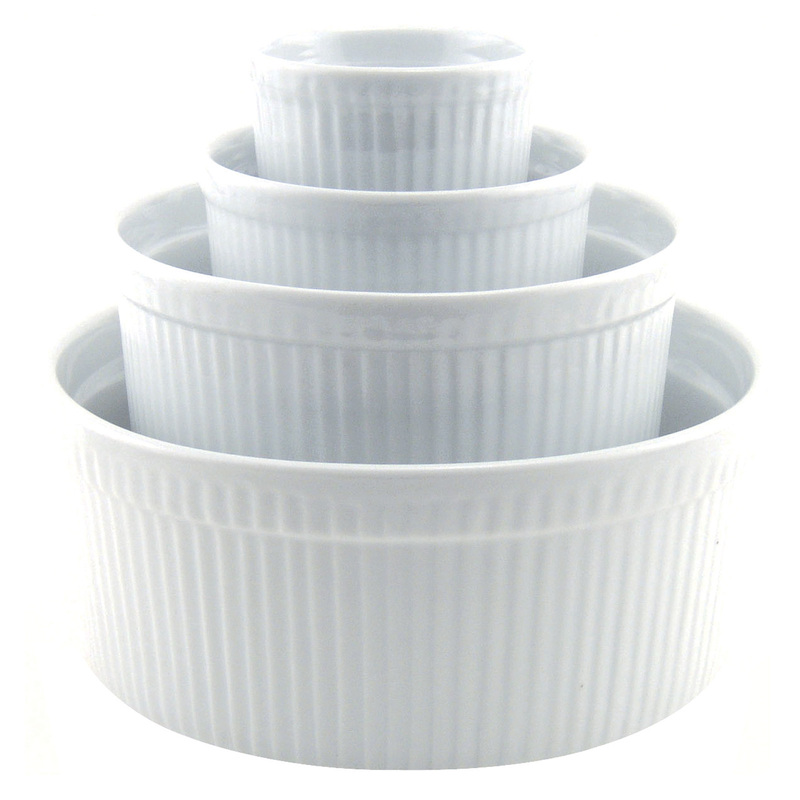 Mackie’s Soup Classic mugs are perfectly shaped to wrap your hands around when full of delicious, warming soup  keeping both you and your soup warm!! 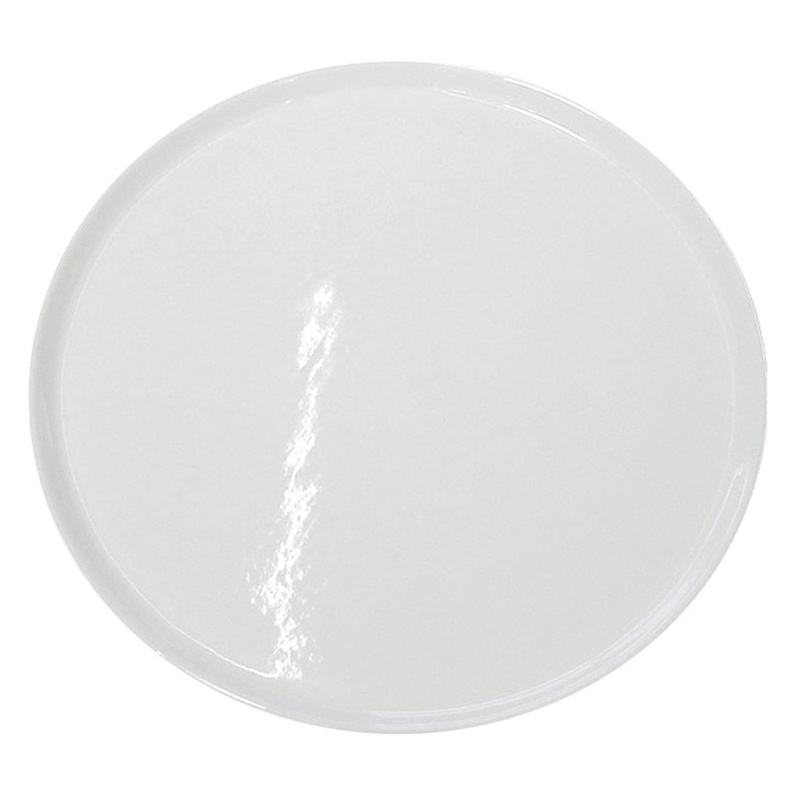 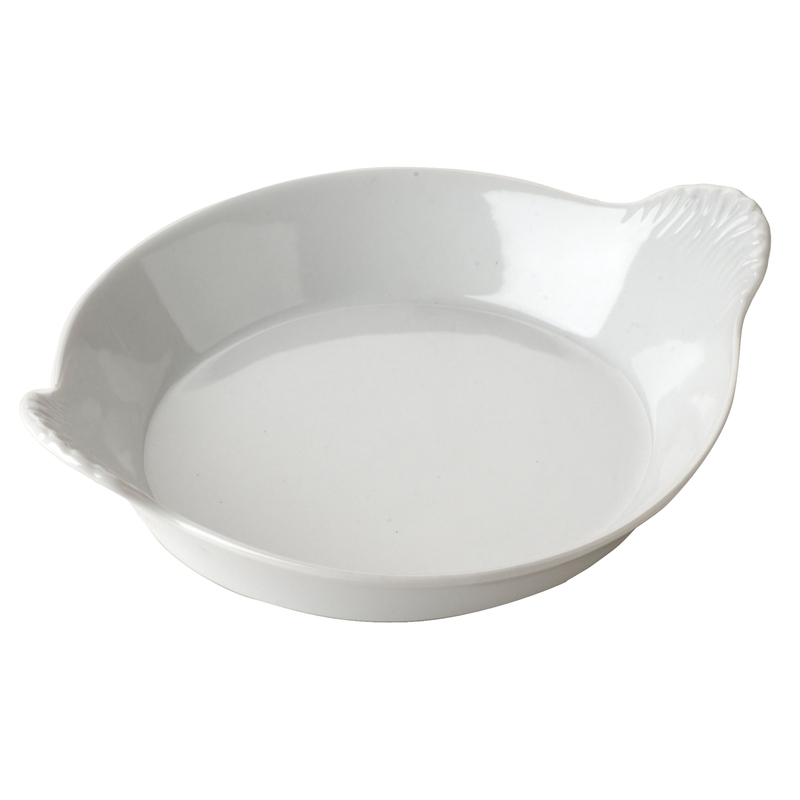 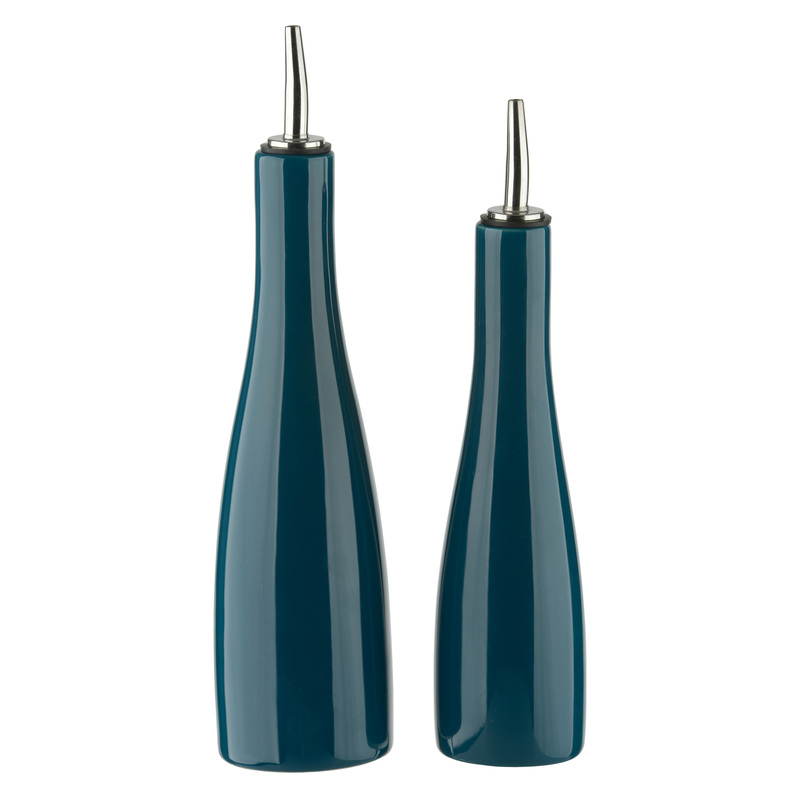 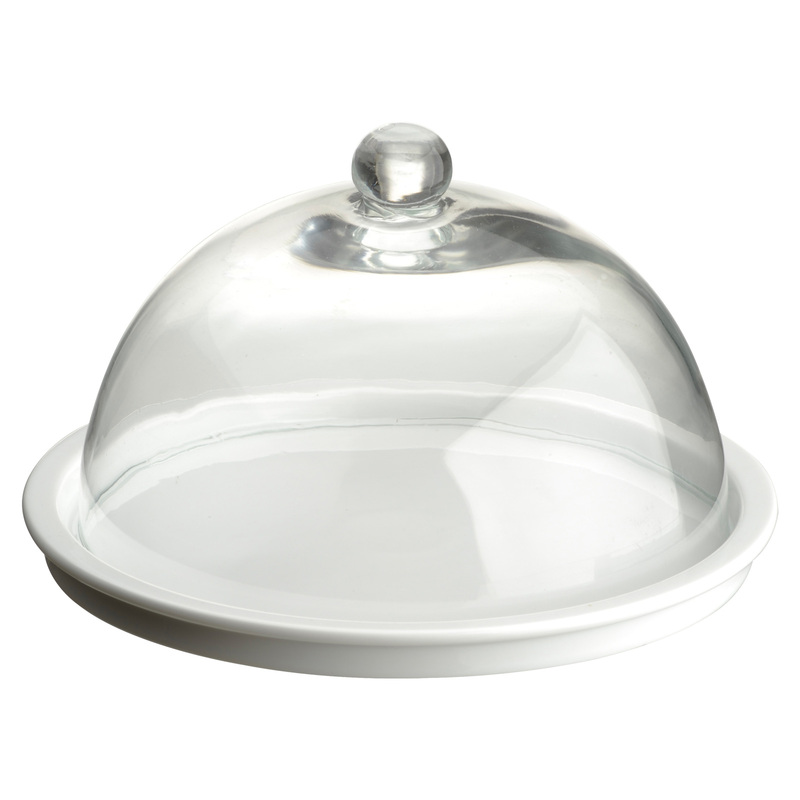 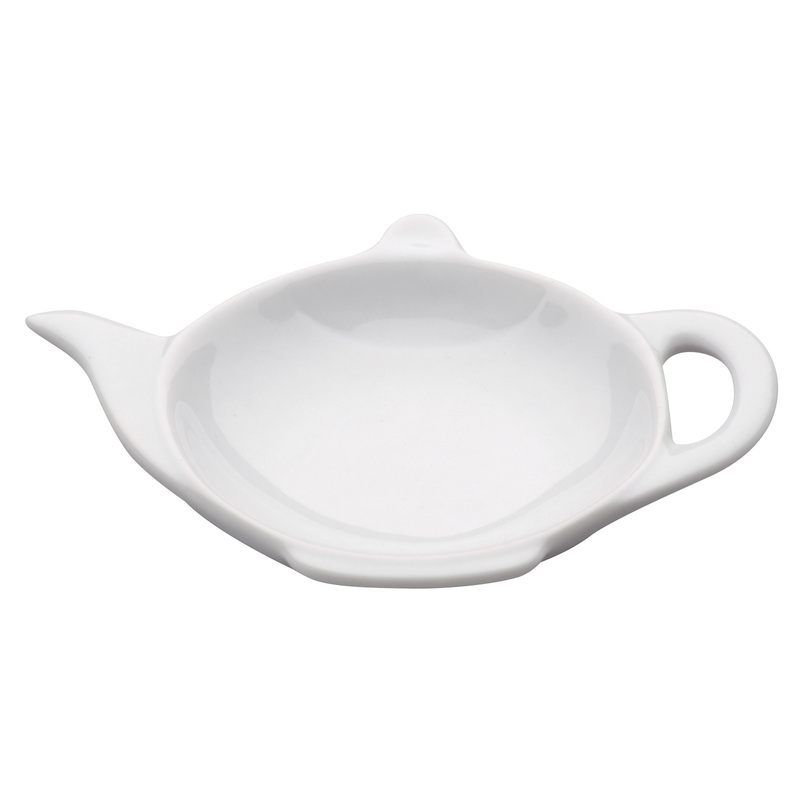 Made by BIA from fine porcelain with a high quality.